Colin is different from Lee and the other peas. But that doesn’t stop friendship! 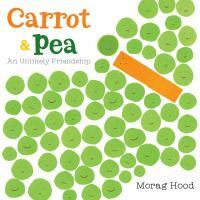 Morag Hood’s sweet and simple book “Carrot & Pea: An Unlikely Friendship” shows how strength can be found in differences. The straightforward text and clean illustrations will appeal to young readers, and parents can appreciate the message of celebrating friends who don’t look like us. If you and your little one are feeling inspired by these vegetables, take your creativity a step further with some vegetable stamping! In addition to fruits and veggies, you’ll need some paper and paint. I suggest something like this washable tempera paint. The fun part is choosing which vegetables to use! Different ones will make different shapes. 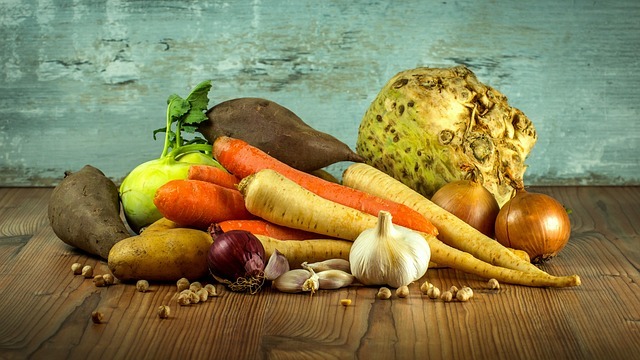 Carrots make nice circles, while celery stalks create lovely half-moons. An apple cut in half will look remarkably like an apple, while a whole celery heart will look like a rose. Encourage your child to experiment with you, and discover all the artwork you can make from some paint and veggies. Cut the fruit or vegetable so it is easy to hold for little hands. Pour some paint on paper plates. Paint the cut side of the fruit or veggie, either by dipping it in the paint or applying it with a brush. Press the painted veggie onto a white piece of paper, and admire! If you’re feeling really adventurous, swap out the paper for a plain t-shirt or scarf and use fabric paint instead. Ta-da, wearable art! 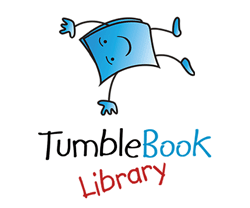 Once you have read at least five Missouri Building Block Picture Book Award Nominees, help your child vote for their favorite. Voting is open to children in kindergarten and younger and goes through December. The winner will be announced in February.